Time to boogie! 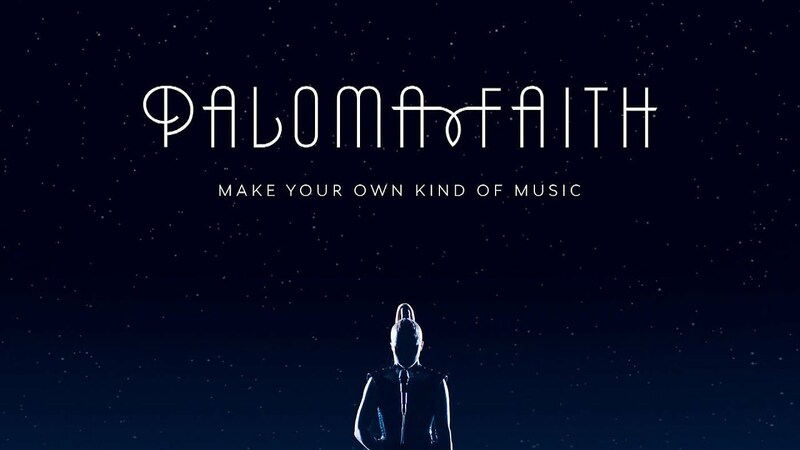 Following the release of her new single Make Your Own Kind Of Music last week, Paloma Faith has today revealed an F9 (James Wiltshire of Freemasons) Remix. This is the first remix to be released under Wiltshire’s moniker F9, and takes the anthemic Make Your Own Kind Of Music and flips it into a nu-disco classic full of the kinds of slap bass, Chic-esque guitars and synth stabs guaranteed to make the track a floor filler. Stream it below!